Everybody’s doing this (and by everybody, I mostly also mean Dara, who is showing 2014 the corpse of 2013 as a warning). So what the hey, here’s mine! January: I had a scary mammogram which thankfully turned out to not be so scary after all. 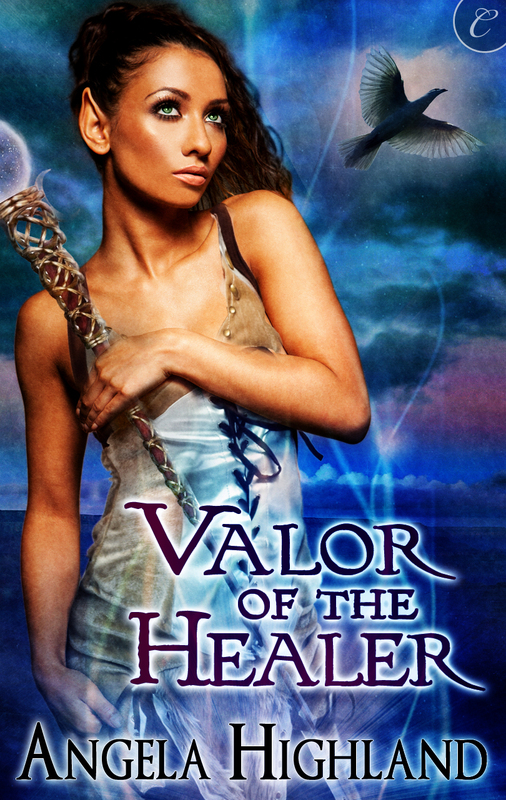 And I also got the publicly releasable cover art for Valor of the Healer! And in the meantime, my post on how to make cake vodka milkshakes remains one of the highest-traffic posts on my site. Rightfully so. Because goddamn, people, cake vodka milkshakes. February: Finally finished the first draft of Bone Walker. 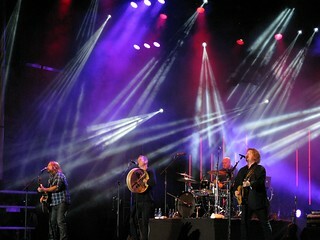 Gloried in the beauty of a great big pile of Great Big Sea videos released by the CBC at one particular concert. And I got my Kobo Mini as well. My post about comparing it to the Nook is another high-traffic post. March: Skipped Festival du Bois this year because my friend Yngvar came to see us so we could go to Emerald City Comic Con. Which was mostly a wash for poor Yngvar, thanks to coming down HARD with strep throat, but we did at least get him on his feet in time to attend the convention. Quebecois trad shot past Elvis Presley in the amount of territory occupied in my iTunes collection. Those of you who know me know that this was a massive achievement on the part of that entire genre! Great Big Sea came to the Moore! And there was much Vertical Movement! And also pictures! Google made their announcement about shutting down Google Reader, and like the rest of the Internet, I was cranky about that. Fellow Carina author Tia Nevitt came by to talk about geekiness and writing! Finished up the month by going to Norwescon, at which I actually got a few print copies of Faerie Blood sold and did a little author networking and stuff. 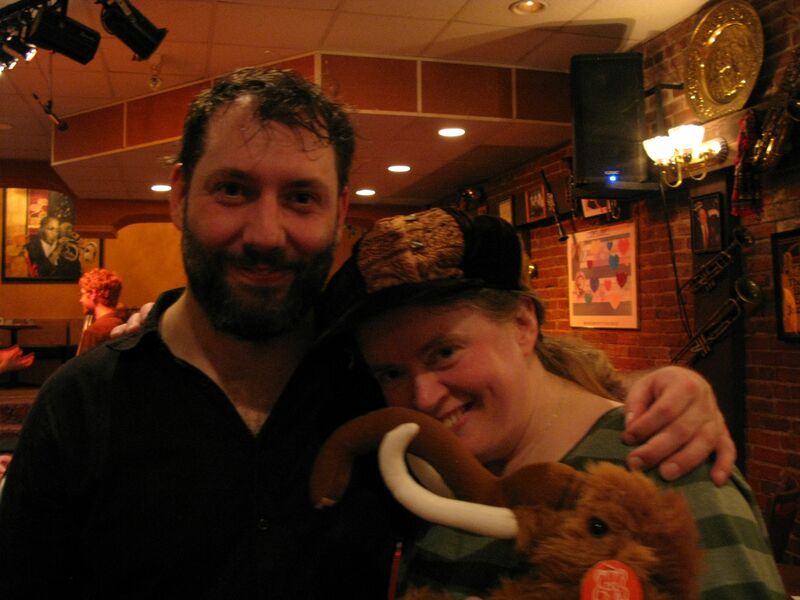 April: Dara and I went to Victoria, BC for the first time–to see my boys of Le Vent du Nord! And HOLY HOPPING GODS that was awesome. At which point I also acquired the infamous and inimitable Jean-Claude Mamut, the genderqueer mammoth! But Victoria in general was great fun, and Dara and I did a lot of exploring of downtown as well as Butchart Gardens. 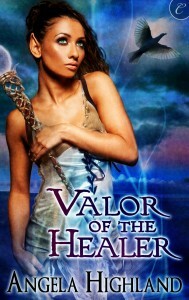 I did a boatload of giveaways for Valor of the Healer, and at the end of the month, the book came out! 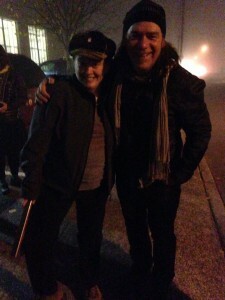 And late in the month the awesome maellenkleth and siestabear got to see Great Big Sea backstage. They got a t-shirt signed for me! And there was Folklife, where I got the first of my carbon fiber flutes! And there was final cover art for Bone Walker! June: A great deal of brouhaha surrounding SFWA happened, and I joined NIWA as a result. But two of my top favorite Quebec groups, Genticorum and Galant tu perds ton temps, released brand new albums, too! And they were SPLENDID. The trailer for Desolation of Smaug dropped, and even then, I was ON BOARD with Tauriel. July: Dara and I went to Harrison Hot Springs in BC to see De Temps Antan! And get a ridiculous amount of pictures taken with them after their second show! I repeat: HOLY HOPPING GODS that was awesome. As was the entire trip! After that, we also went to Clallam Bay Comicon, which was tiny but awesome and full of music and fireworks. I finally read Alex Bledsoe’s The Hum and the Shiver and loved the hell out of it. And we had a very special Murkworks Movie Suckoff for Sharknado, because seriously, how could we NOT? August: Missed my initial deadline for Vengeance of the Hunter. Oops. *^_^*;; Let’s not do that again, shall we? But I did turn in the initial draft! 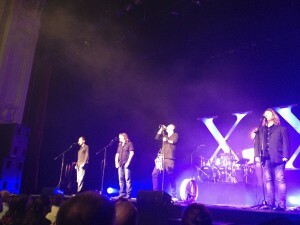 And there was MORE GREAT BIG SEA! This time at the PNE in Vancouver. September: I skipped PAX due to being in edit mode on Vengeance, but heard from Dara and from all over the Internet that unfortunate things happened. 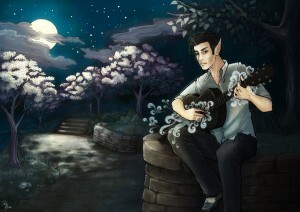 But on better notes, I learned how to play “Au rang d’aimer” on the guitar! And I made an official Facebook page, finally! And I finally got hold of Plants Vs. Zombies 2. This review post is another high-traffic post, and it more or less still holds true now even after the game’s gone through a rev or two. Still waiting on them to deploy the final levels! It should surprise NONE of you that I played the hell out of this game, too. I also installed iOS 7 on my iThings, and liked it quite a bit more than I was expecting. October: Dara and I went to VCON, but I hid most of the convention frantically plowing through more Vengeance of the Hunter edits, another reason as to why I SHOULD NOT DO THIS AGAIN NEXT YEAR DAMMIT. I got to use the words NEW ELFQUEST, and lo, there was much rejoicing. I translated “Ordinary Day” into French. Like ya do. Well, if you’re ME, anyway. OH HEY LOOK more medical crap to go through, as I get told I have to lose the uterus. Also the ovaries. AND! Dara had to have eye surgery! November: Just for the general record, hysterectomies are not fun, though mine went okay. Neither is doing eye surgery twice. Dara and I wound up spending most of November in recovery mode. I watched very, very bad movies, and frantically plowed through the final edits for Vengeance of the Hunter. Which, by god, I TURNED IN in time to not impact the scheduled release date. Whew. Séan McCann announced that he’s done with being in Great Big Sea. There was much sadness, on my part and on many others in the fandom. “The Day of the Doctor” happened, and so did An Adventure in Space and Time, and both of them were things of beauty and joys forever. December: I wasn’t done yet reflecting on Séan’s imminent loss from GBS. But since I cracked the 300 mark for sales on Faerie Blood, I fulfilled my promise to the Internet and dyed my hair! The coming of The Desolation of Smaug cemented me HARD as a Tauriel/Kili shipper. “The Time of the Doctor” happened, but the household consensus on that is, rather random and a bit of a mess. Medically, I got past most of the recovery, except for the part where I get to have hot flashes early, and figure out what to do about them. 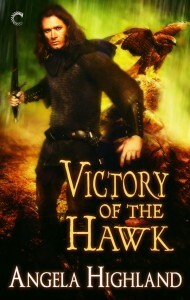 And oh hey, I’ve begun work on Victory of the Hawk! Because yeah, let’s get this one done ON TIME. Welcome to my biggest resolution for next year. New Valor of the Healer giveaway starting RIGHT NOW!